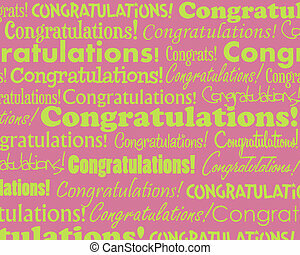 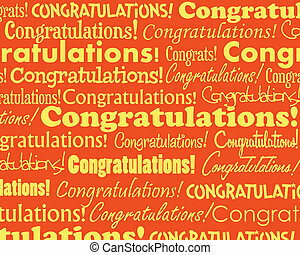 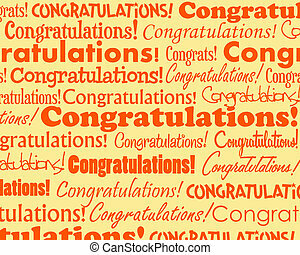 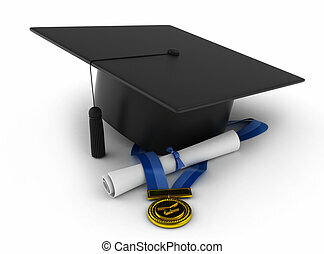 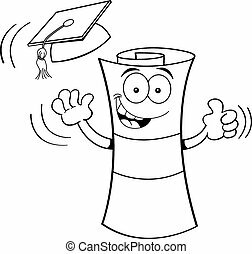 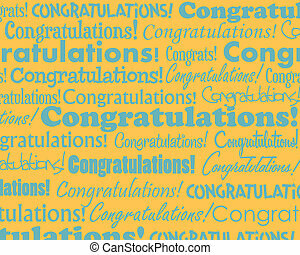 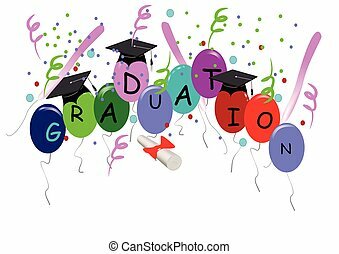 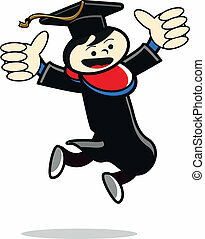 Graduation congratulations clip art. 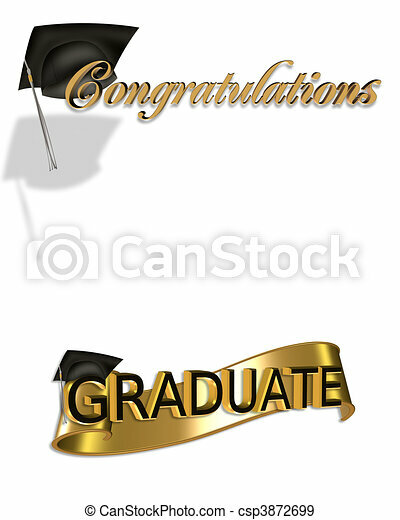 Gold and black digital art with 3d gold text congratulations graduate for graduation greeting card or background with cap and scroll. 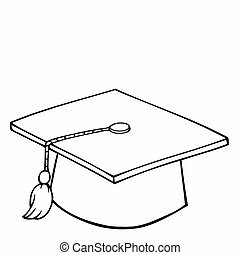 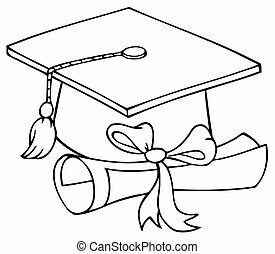 Black and white illustration of a diploma tossing a graduation cap into the air.